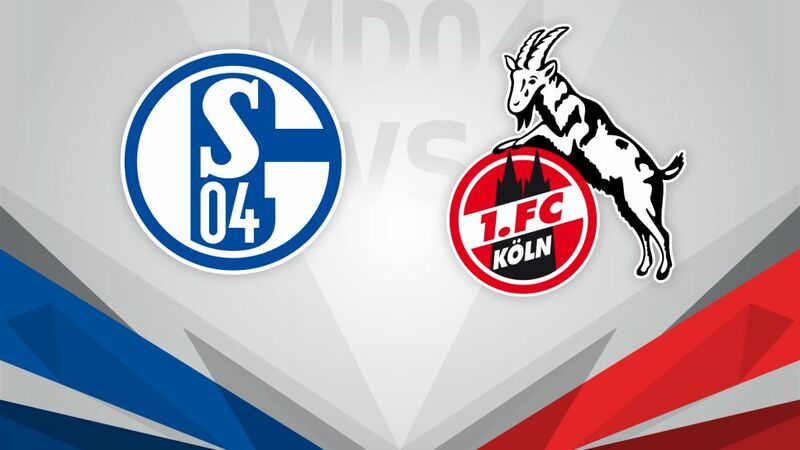 Lowly Schalke will look to kick-start their season at home to high-flying Köln on Matchday 4. 1. FC Köln will be looking to extend their excellent start to the 2016/17 Bundesliga season when they visit FC Schalke 04, still seeking their first points of the campaign, on Wednesday (kick off 20:00 CEST/18:00 GMT). Make sure you have updated your Official Fantasy Bundesliga team here! The Billy Goats are unbeaten and have yet to concede a goal, with last Friday’s 3-0 win at home to SC Freiburg putting them on top of the league for 24 hours. Striker Anthony Modeste will be one of the men that Schalke have to look out for, with the Frenchman finding the back of the net three times so far. The Royal Blues’ poor start to their Bundesliga campaign continued with a 2-0 defeat by Hertha Berlin on Matchday 3, and they have yet to score in the Bundesliga, with a 1-0 victory over Nice in the Europa League their best moment of the season to date. Markus Weinzierl is the first coach in Schalke history to lose his first three Bundesliga matches.Schalke have failed to score a single Bundesliga goal in their first three matches for only the second time in their history, 1985/86 being the first.The Royal Blues have conceded at least once in their last 14 Bundesliga matches - their longest run without a clean sheet for 30 years.Köln are unbeaten in eight matches dating back to last season.The Billy Goats have kept three successive clean sheets in the Bundesliga for the second time in their history, the first being in 2014/15.Anthony Modeste has scored in 16 different matches for Köln since joining the club in summer 2015, garnering 34 points for the Rhineland club in the process. However, Peter Stöger's men have won only two of the 21 matches in which the Frenchman did not score.